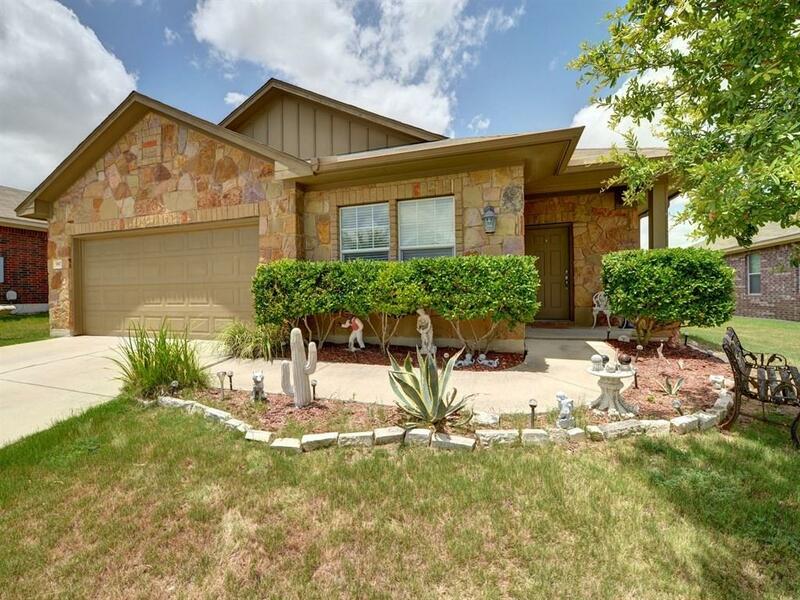 Nice Single Story w/ Sandstone that stands out! Well taken care of home w/ many high-quality features! Rare 4th br/study. Living room opens up to spacious Kitchen w/ Island Bar. This house has great flow; makes it easy to enjoy & entertain. 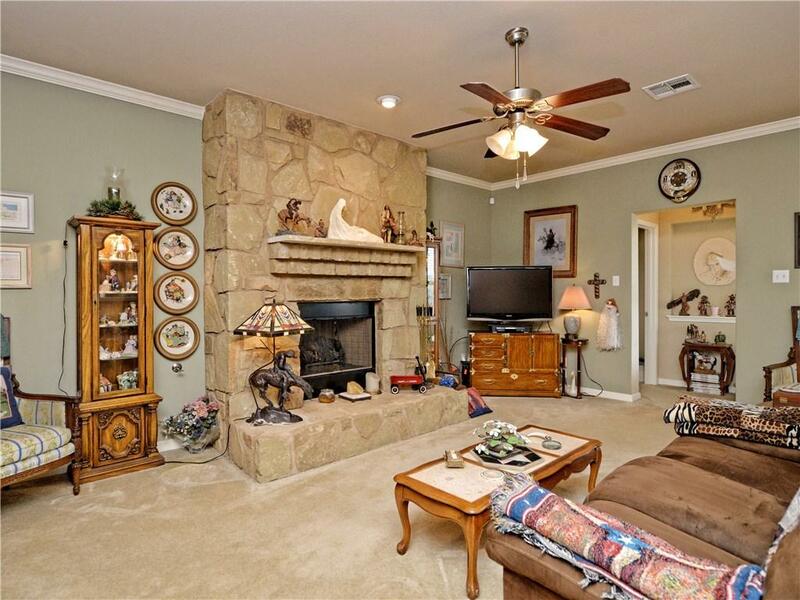 High Ceilngs, Crown Molding, Recessed Lighting, Floor to Ceiling Stone Fireplace. 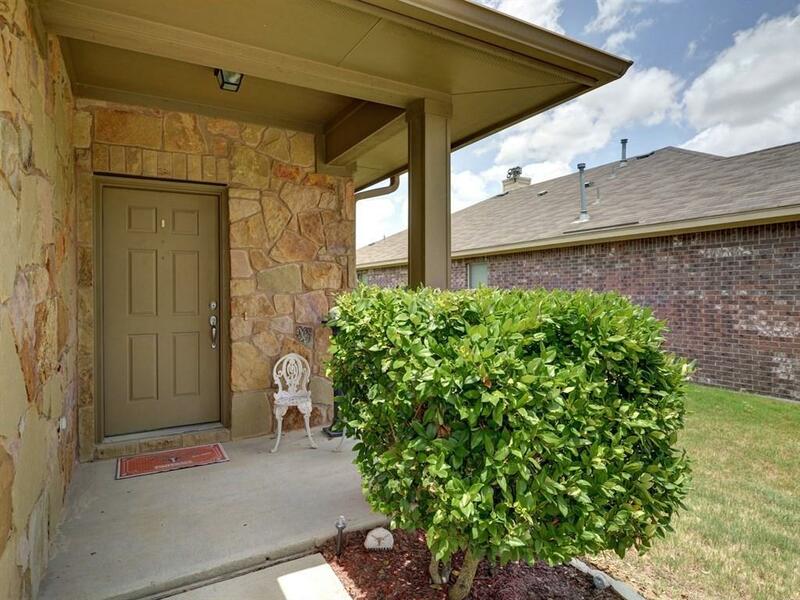 Master & en-suite bath has walk-in shower w/ seat, double vanity, & garden bath! Covered front & back porches. Sprinklers too! 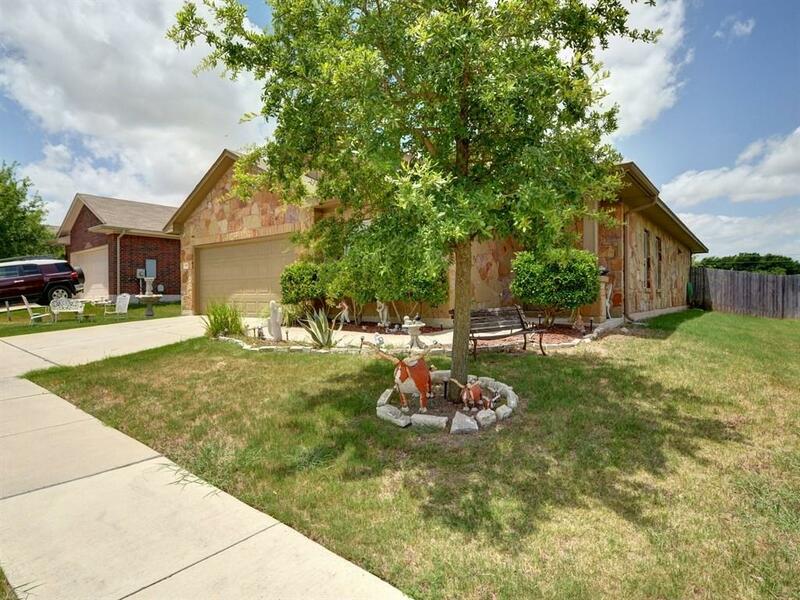 HOA park w/ community pool & trail! Great place to live!